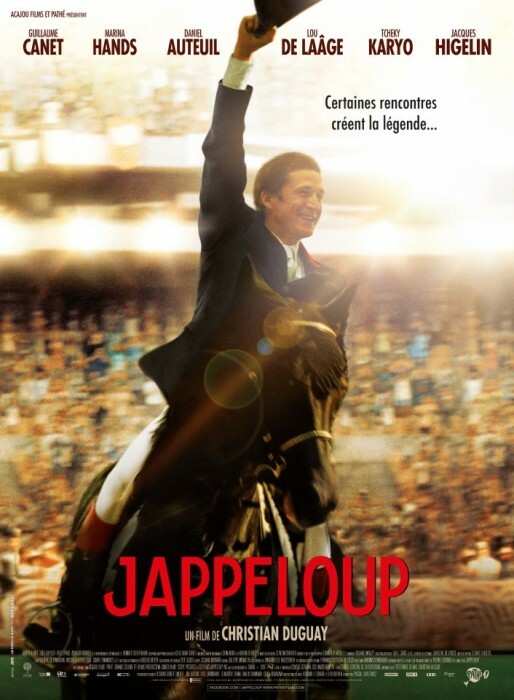 In the early 1980s, Pierre Durand gives up on his career as a lawyer and turns to professional show-jumping. He purchases Jappeloup de Luze (1975-1991) from Henry Delage. He loses at the 1984 Summer Olympics in Los Angeles, California, but wins at the 1988 Summer Olympics in Seoul, South Korea.